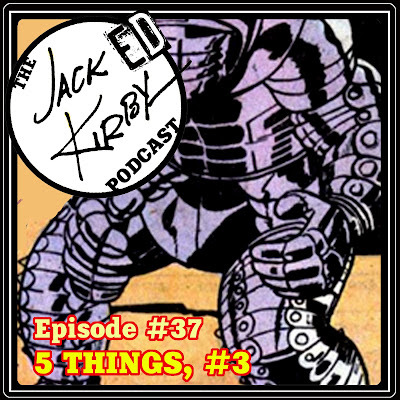 Our FIVE THINGS feature is back for a third time, wherein TL & Mike D. make lists of five Kirby-centric things they like, dislike, question, etc. 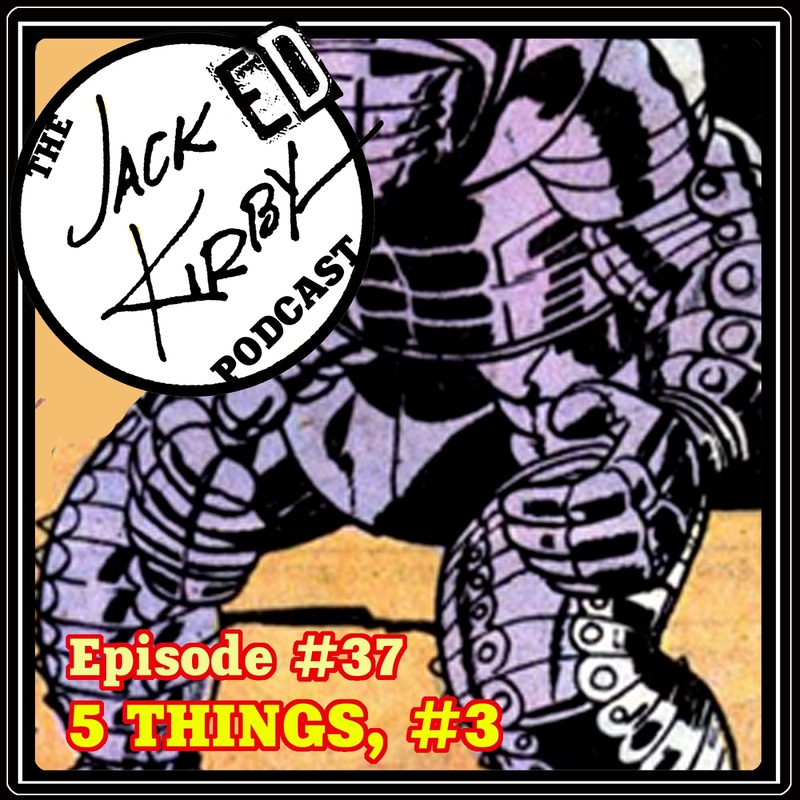 Joined by their good buddy Lil’ Stevie Milone (chiming in here and there), the laughs are as plenty as the Kirby info! Also, listener/follower shout outs!